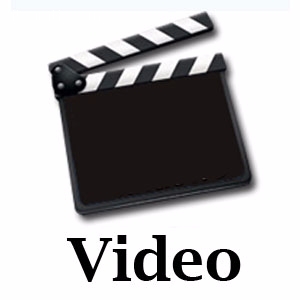 If you are selling a tangible/ physical product, show it in video form. If yours is a digital product, give a tour of your product to visitors through online video tutorial. Advertise your products through YouTube Video.